LA PORTE, Texas -- A charge has been filed against a driver whose car flew off an overpass in La Porte Wednesday afternoon. 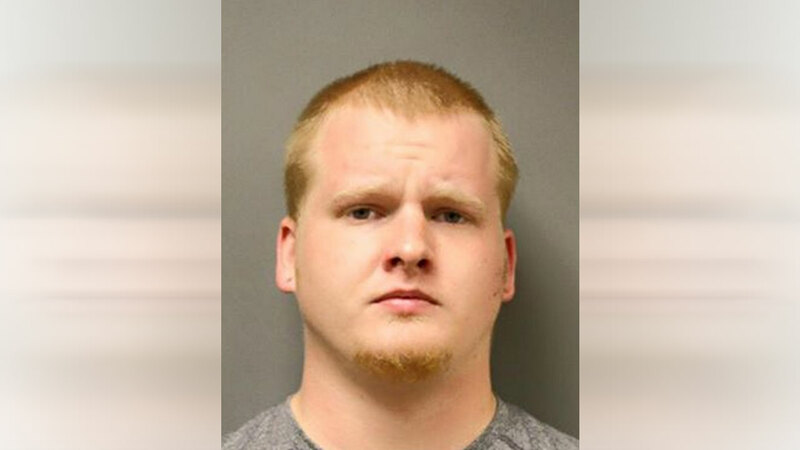 Dalen Hugh Paul, 22, is charged with intoxication assault after authorities said his blood alcohol content measure .343 following the accident. 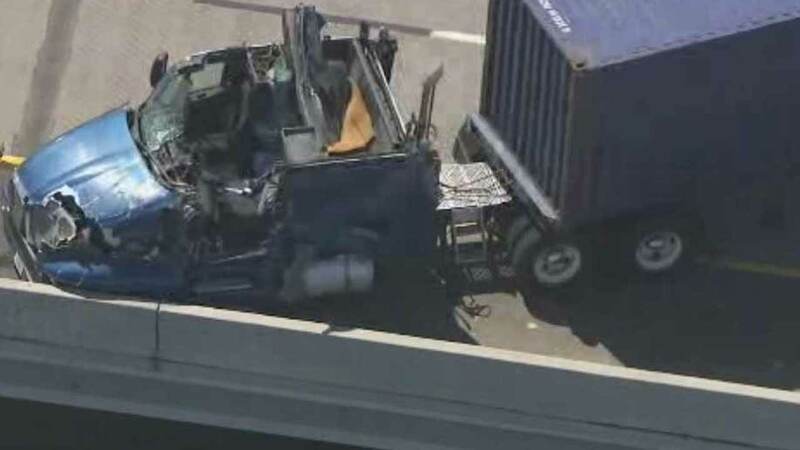 According to Harris County Precinct 8 Constable's Office, Paul was driving a gray SUV and was taking the exit to Highway 146 northbound as the 18-wheeler exited to Highway 146 southbound. At the last minute, the SUV switched to the southbound exit, striking the 18-wheeler where the freeway splits. Paul's SUV flew through the space in the freeway, landing on the ground below, approximately 50 feet down. The accident scene stretched as much as half a mile. Paul suffered only minor injuries.